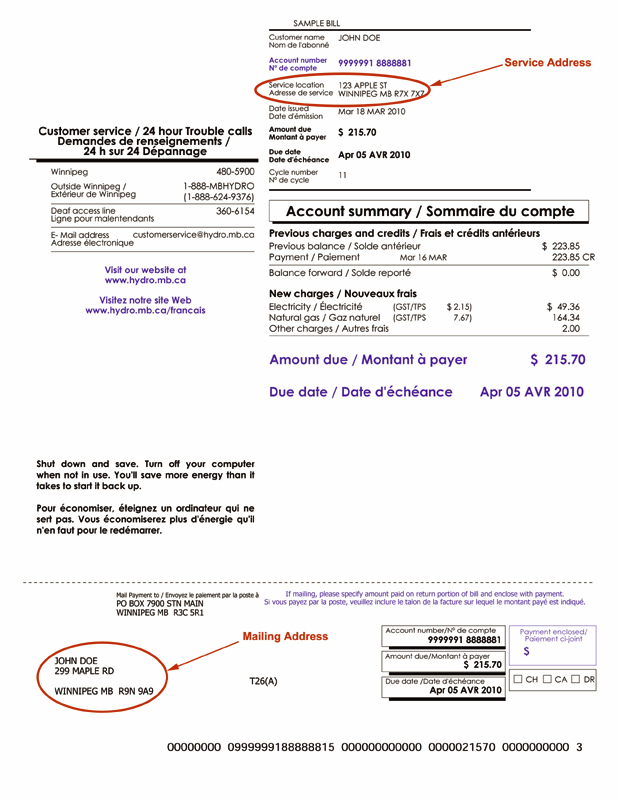 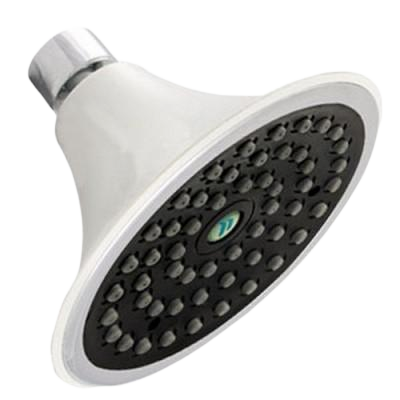 Niagara’s Sava Spa Showerhead offers the look of luxury and performance with the benefits of saving. 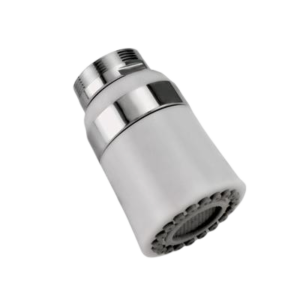 The Sava showerhead features an oversized 4.4 inch diameter sprayhead for wide coverage, and a patented pressure compensator that ensures a consistent flow, regardless of water pressure, and delivers an exceptional shower experience while conserving water. 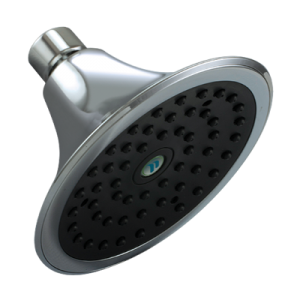 Featuring solid, durable brass construction and a corrosion resistant high-impact ABS thermoplastic body, the Sava showerhead meets all standards set by the American Society of Mechanical Engineers (ASME). 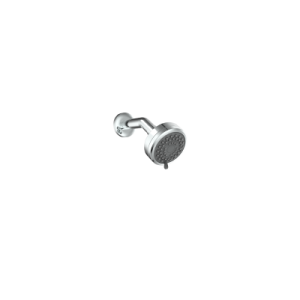 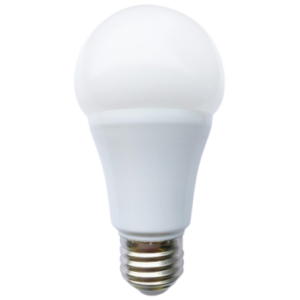 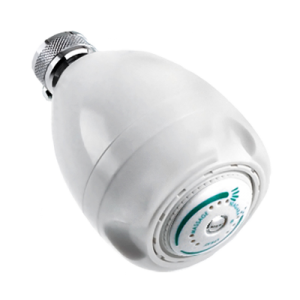 The Sava showerhead is available in a white or chrome finish and every model includes an easy-to-use 360 degree swivel head that comes standard with a 10 year warranty.